Craftsmen. Artist. Snow Surfer. 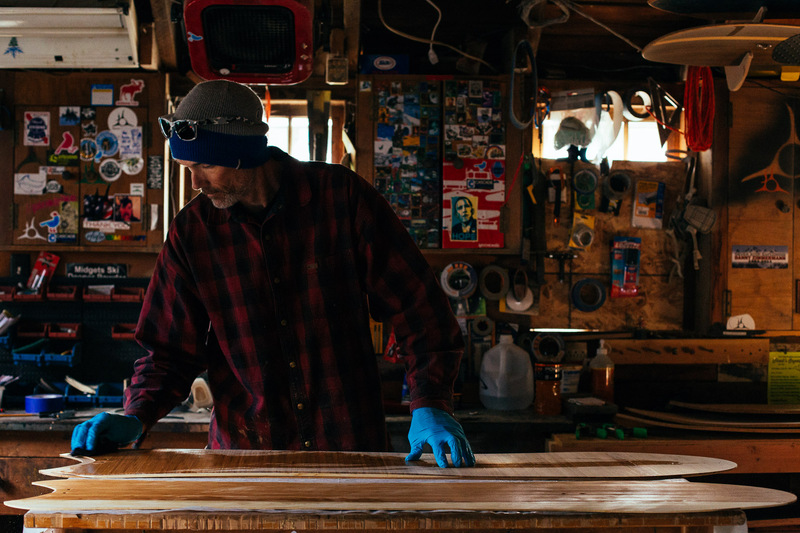 Tim Westley crafts his Shark, the bindingless snow shredding soul board.